I'm going to seriously pay closer attention to this group. My colleague has been trying to get me to check them out. They must be pretty amazing if they've got a number 1 album on the US ITunes Metal chart. obviously a big part of that is simply the novelty factor. I personally know a bunch of people who don't listen to metal and wouldn't touch jpop with a 10ft pole that have somehow gotten into the group. 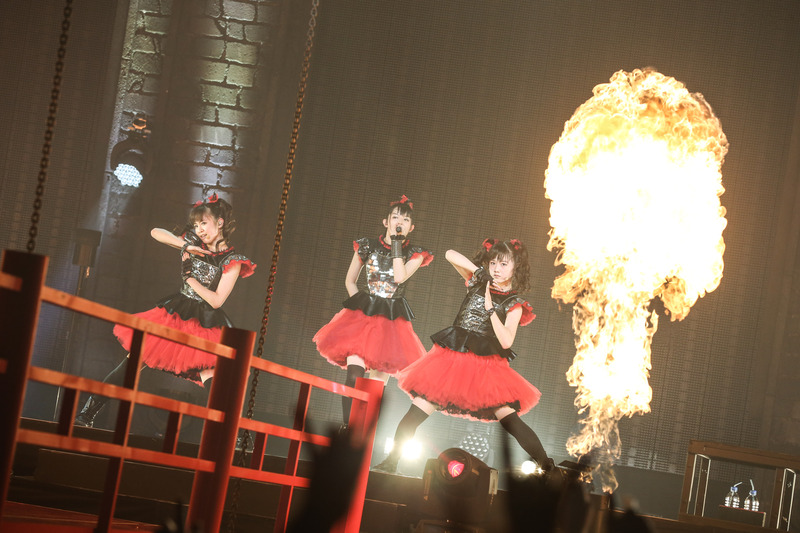 I'm not going to complain though, because "irony sales" are still sales and I'm all for Babymetal getting paid. Hopefully they'll put out a couple of singles this year to try to keep the momentum going. You're absolutely right. Funny. I was one of those people. I mercilessly mocked my friends for years about their J-Pop and K-Pop obsessions. I was like how the hell can you like Black Sabbath and the Grateful Dead yet love girl groups in frilly costumes. 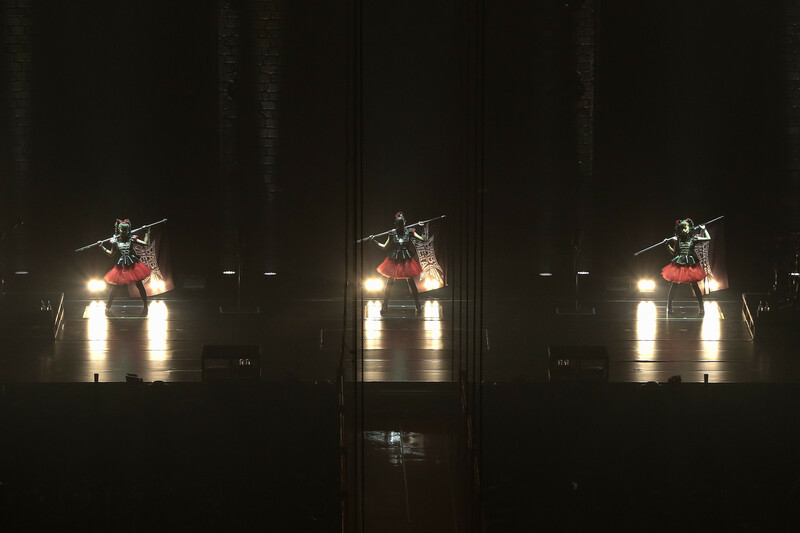 Then Momoclo stole my heart in November. They've opened my eyes and now this reformed critic is pretty much open to anything at this point even things I'd 'traditionally' hate. I'm open to giving Baby Metal my money. What are some of your favorite songs? What do you like about them? 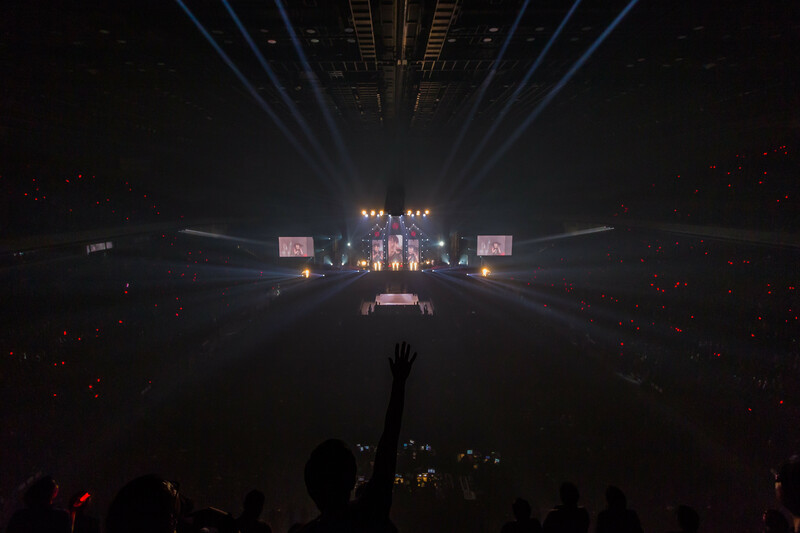 20k at Saitama Super Arena. Oh, and by the way, "Live at Budokan" CD and BR/DVD are #1 on iTunes pretty much everywhere on the entire freaking planet. Not to diminish this, but they were briefly at the top of the metal genre, which you can't even reach from the store front without using the search field, so be careful when arguing with nay-sayers. 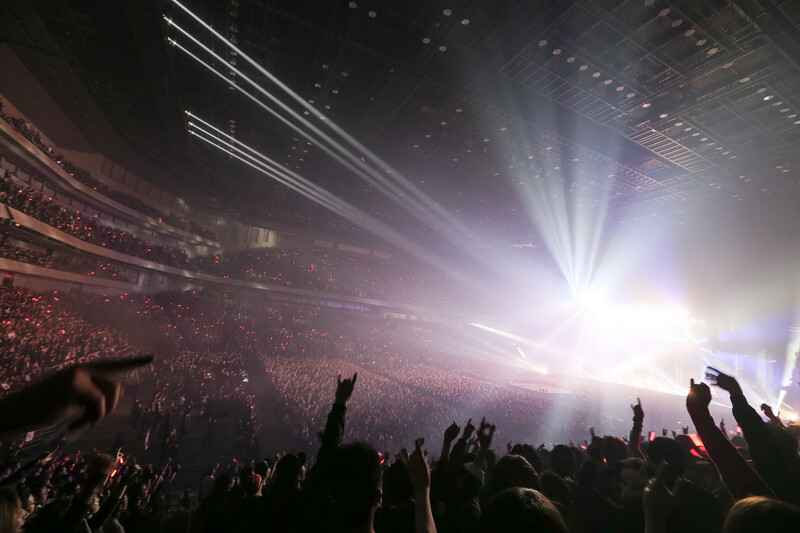 I just know they can fit 20k people on SSA with arena setup, but probably because BABYMETAL's concerts don't use seats. And their concerts are always short, 15 song? I mean, yeah, it's pretty much all they have. 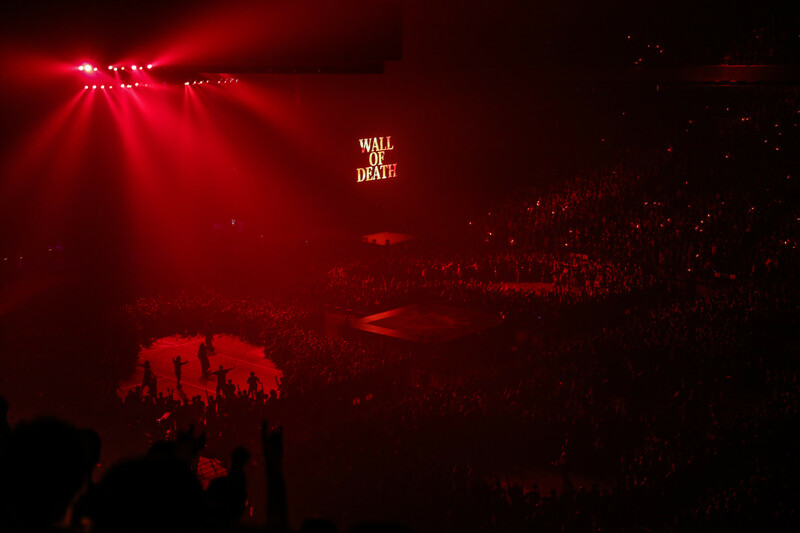 Some of their early shows, the encores were just the same songs they played earlier. They'd be insane to not ride this wave while it's high. Hopefully they'll put together more material this year. New album end of 2015, early 2016? 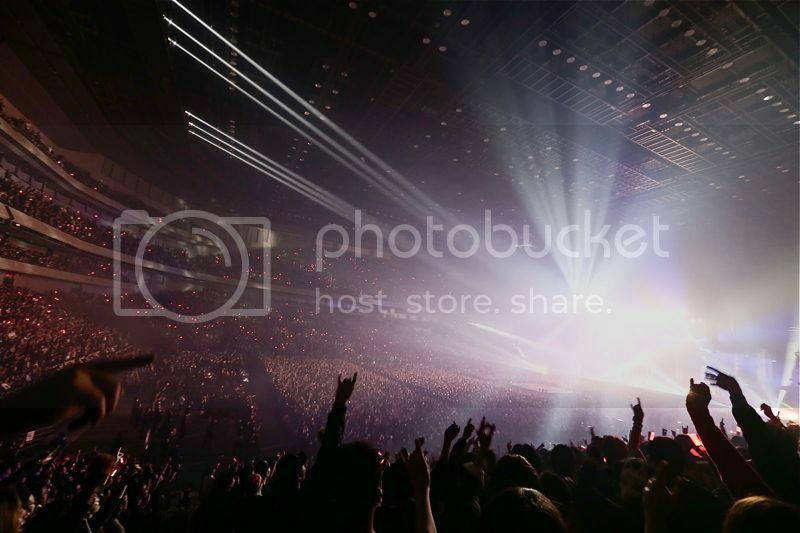 Their manager Kobayashi has said that he doesn't like long concerts. He prefers a sprint that leaves the audience still in a state of excitement, over a marathon that leaves them exhausted. I can understand his point, but I think BM lives are still too short. A 2 hour set would be perfect. 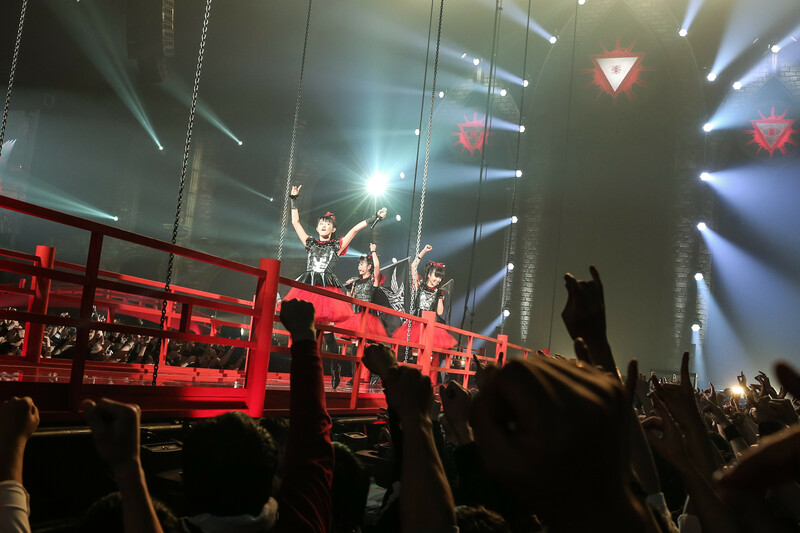 BABYMETAL has the best concert pics ever. It looks fantastic. 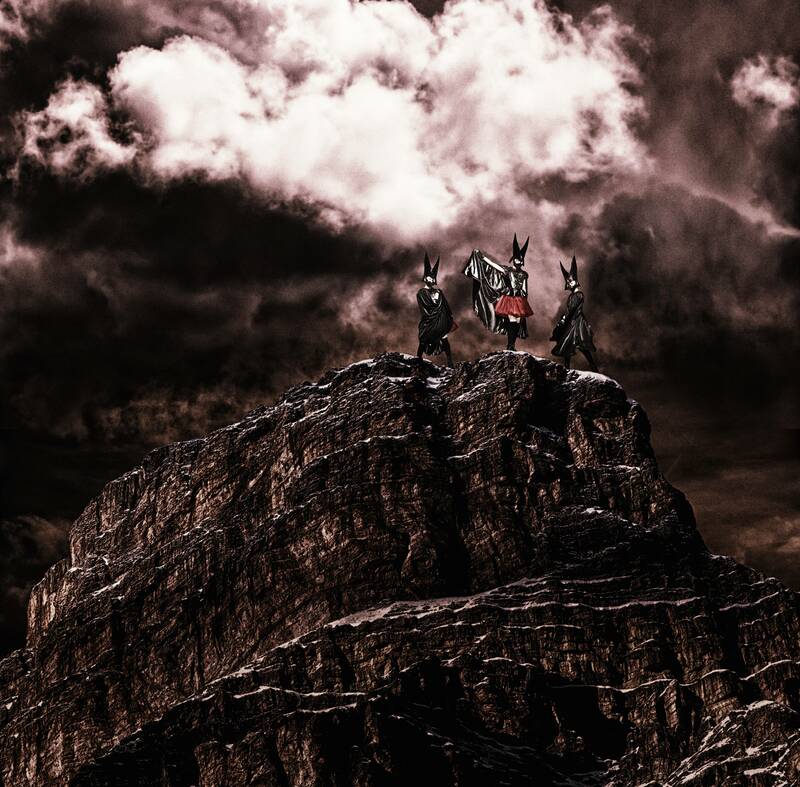 Got mine Babymetal Live at Budokan Blu-ray today. Damn, the Chicago concert is already sold out and the scalpers want stupidly high resale prices! I'm glad I got my Chicago ticket during the presale. And I got my Toronto ticket early today. 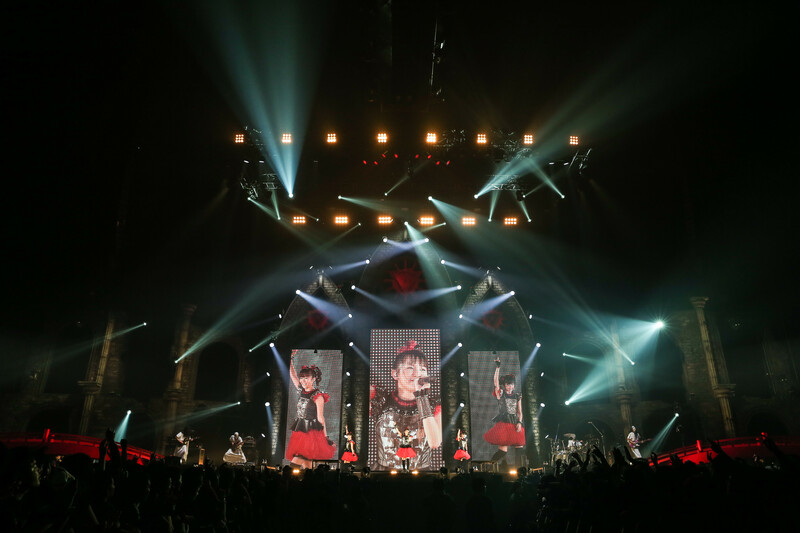 I'm sorry for the legit Babymetal fans who got beat out by the scalpers. 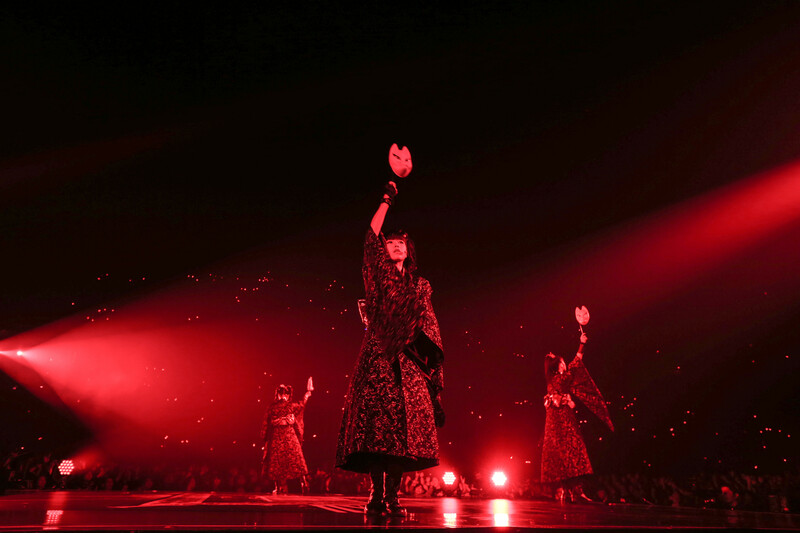 Sometimes ago, acting on impulse, I decided to go to the concert that BABYMETAL will hold in my country, in early June (the ticket was amazingly simple to obtain, not necessarily a good indication). You should be fine if you are familiar with the songs, no other preparation is needed. (Well, steel-toed boots can help if you are in the pit. If you wear glasses, a strap is handy!) Sometimes fans prepare money to be thrown during "Onedari Daisakusen". I don't think anyone will bother you for wearing some MCZ items :) You probably wouldn't want to be head to toe in MCZ gear though hahah! 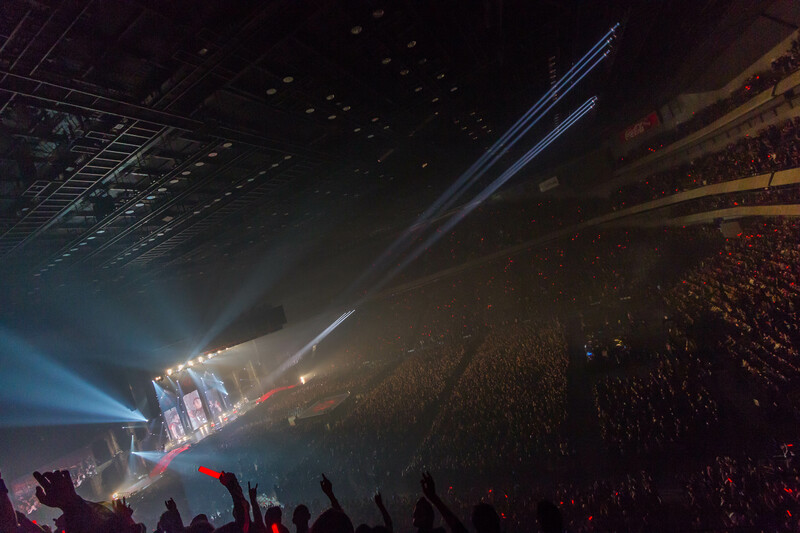 Although red pen lights have been used in Japan and here and there at international shows, generally the fox sign is the most used during shows. Thank you for your quick and sensible reply. The fox sign is pretty much the only thing in which I'm confident. After Yokohama outdoor at 1.30 p.m. last year, I don't think that Bologna indoor at 8.00 p.m. can kill me, but on the other hand, you are right, I must stop asking people for water, at least in my country.